Summary: What if you weren’t the Chosen One? 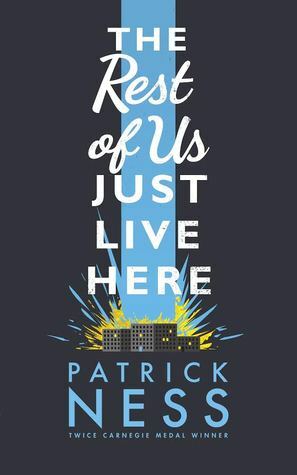 Why I’m Excited: I really like Patrick Ness. I think he is an incredible writer and the plot of this book just sounds hilarious! I can’t wait to read from the POV of the kid who’s studying for a maths test and then someone blows up the school! I’m expecting many LOLS. Summary: From the #1 New York Times bestselling author of the Princess Diaries series, comes the very first adult instalment, which follows Princess Mia and her Prince Charming as they plan their fairy tale wedding–but a few poisoned apples could turn this happily-ever-after into a royal nightmare. 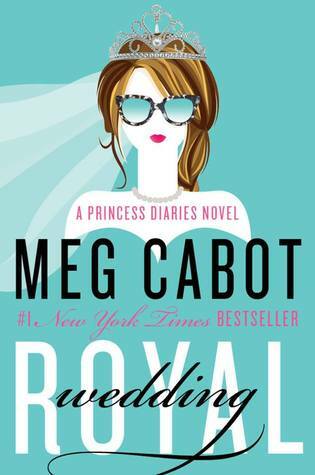 Why I’m Excited: IT’S A PRINCESS DIARIES BOOK! MY CHILDHOOD (okay I was a teenager but still!)! 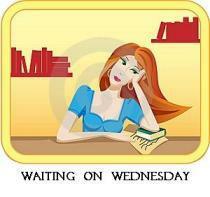 Waiting on Wednesday is a weekly meme hosted by Breaking the Spine. It allows bloggers to highlight upcoming releases that they are excited for! So without further ado here is my pick! 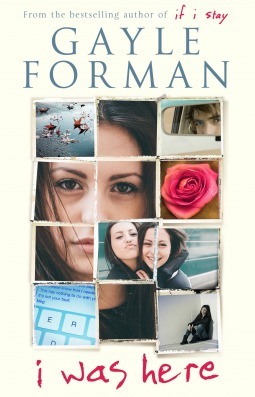 Why I’m Excited: I love Gayle Forman. Her books are also so powerful and poignant and she never fails to make me teary so I am very much looking forward to this! 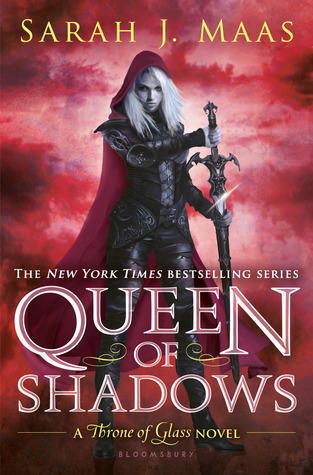 Thoughts: Generally, if Sarah J. Maas is writing it, I want it. 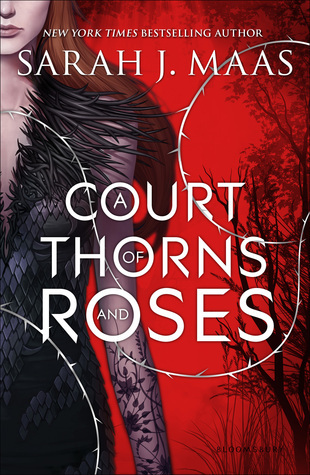 And I love fairytale retellings and Sarah J. Maas and stunningly beautiful covers and Sarah J. Maas. Have I mentioned that I love Sarah J. Maas? My Thoughts: It’s just so pretty! 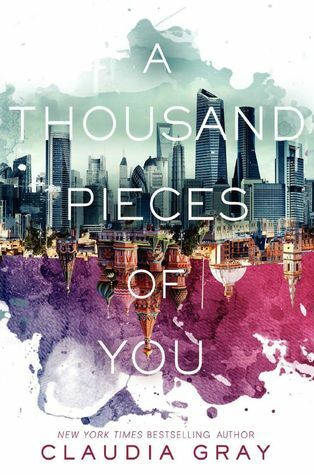 This cover is literally the most beautiful thing I have ever seen! And the plot sounds so interesting! I can’t wait to get my hands on this!